Luke Donald is a professional golfer from England who currently plays on both the European Tour as well as the US PGA Tour. A former world number one, Donald mainly plays on the US based PGA Tour but he retains his membership with the European Tour. 2011 was the best season in the career of Donald as he won several accolades and events, including the money list of the US PGA Tour, as well as the European Tour’s Race to Dubai to complete a historic double, therefore, becoming the first player in the history of the sport to win the money list in both the European and US PGA Tours. That same year, he was named as the European Tour Golfer of the Year and the US PGA Tour Player of the Year, another feat that has not been matched. Donald is the first Englishman in history to win the US PGA Tour Player of the Year award, the Mark H. McCormack Award as well as the Vardon Trophy. 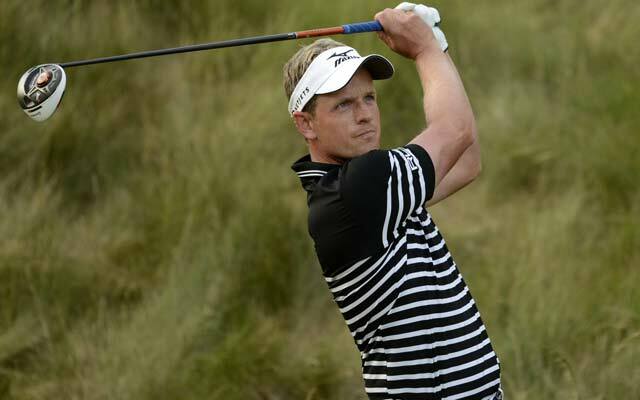 The European Tour granted Luke Donald an honorary life membership for the achievements he had during that year. After he won the BMW PGA Championship in 2011, Donald catapulted himself to the top of the Official World Golf Rankings, holding the position for 40 weeks before being displaced by Rory McIlroy. The pair of them then briefly changed positions a couple of times before the Northern Irishman tightened his grip on the position. 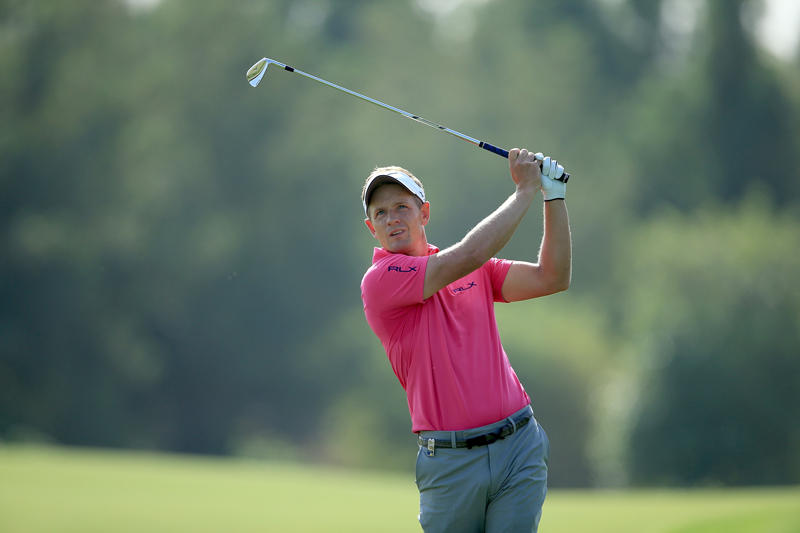 In all, Luke Donald has been a world number one for a little over 56 weeks cumulatively. He was awarded the MBE by the Queen of Great Britain for his services to golf in 2012. Donald is married to Diane Antonopoulos, whom he met while he was attending the Northwestern University. The couple have three daughters and live in Florida. [ golf ] Luke Donald Gets Chased By A Baboon !